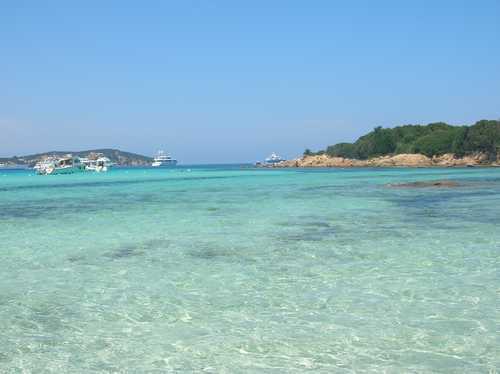 and in the clearest waters of Sardinia. 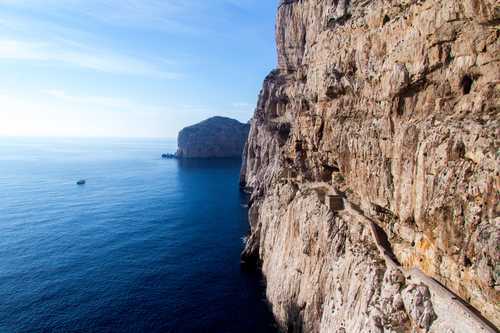 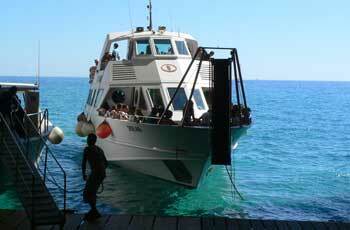 The cave is reachable from the promontory of Capo Caccia or by sea directly from Alghero. 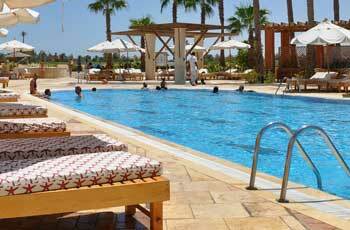 surrounded by the mediterranean vegetation. 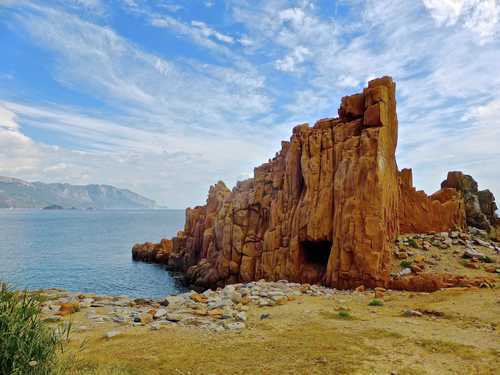 In the National Park of Arcipelago de La Maddalena, one of the most beautiful corners of Sardinia. 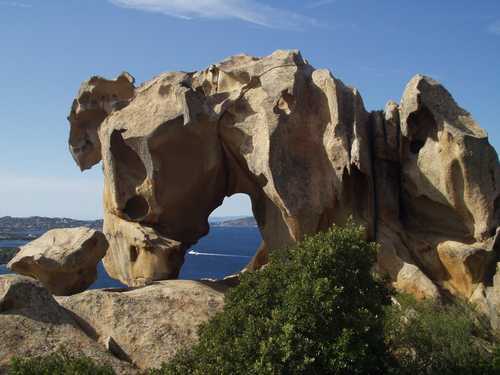 Facing the Archipelago of La Maddalena, the spectacular natural sculptures carved by the wind. 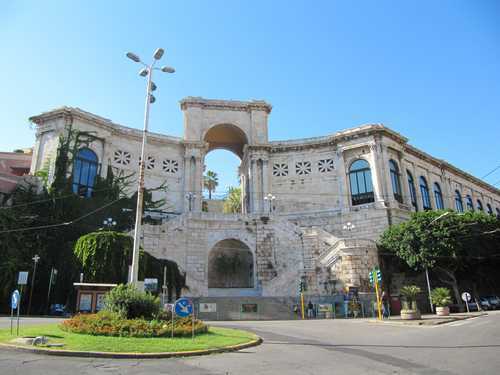 rich of monuments, history and events. 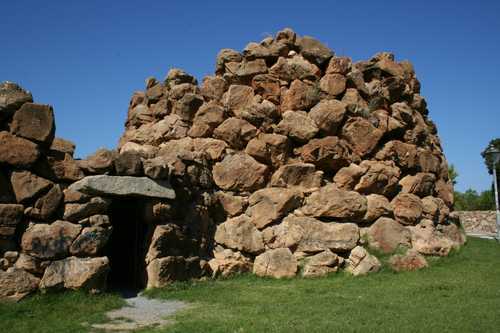 Barumini to Nuraghe Losa in Abbasanta. 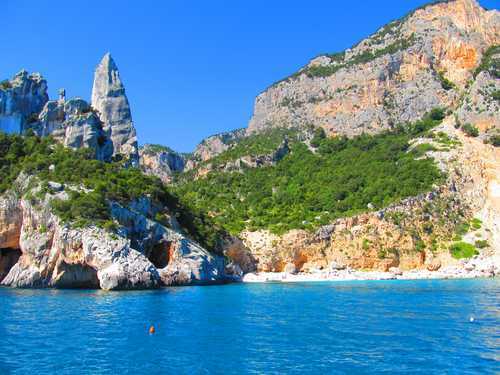 The large territory of Baunei contains breathtaking beauties for lovers of mountains and of the unpolluted sea. 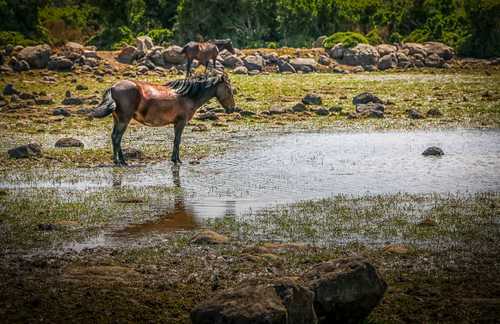 Among the forests of cork oaks in search of the wild horses of the Giara. 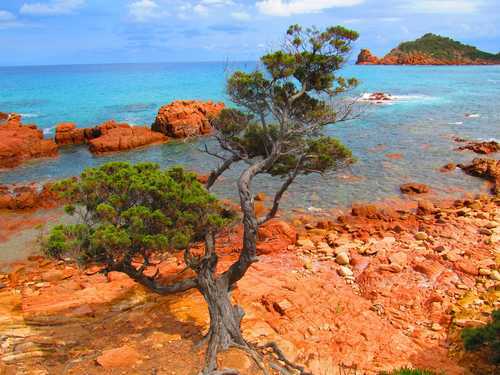 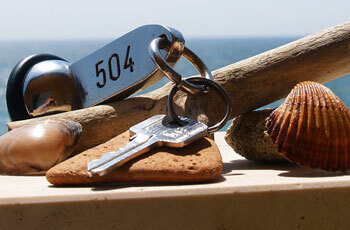 In Tortolì, in the Gulf of Arbatax, the charming beach with the famous red granite rocks. 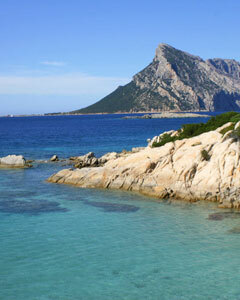 Relevant information on airports in Sardinia. 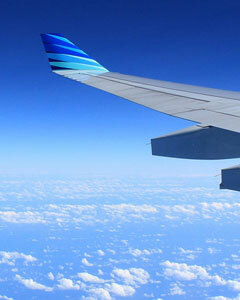 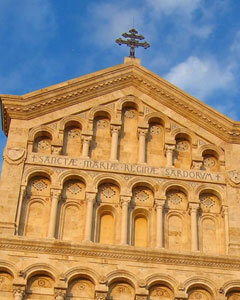 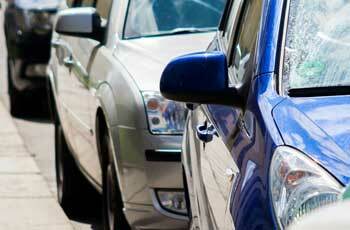 Read the information on the main ports in Sardinia. 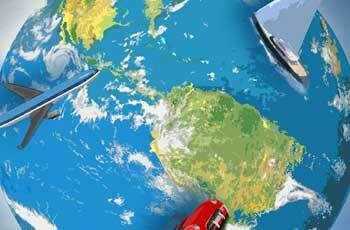 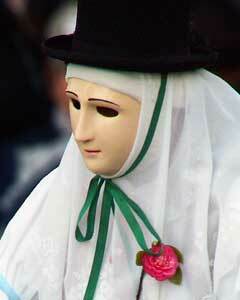 Information about travelling in Sardinia. 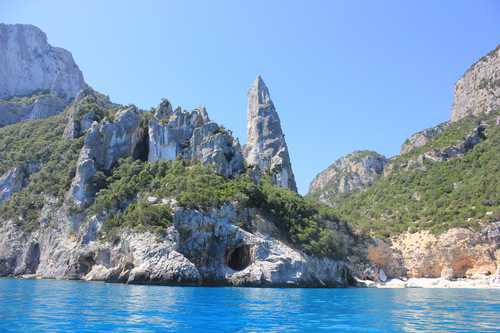 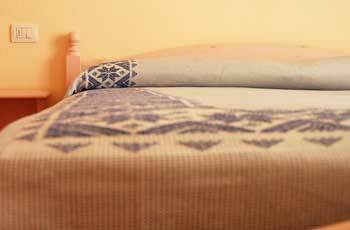 Organize now your trip to Sardinia. 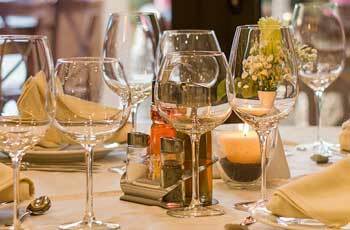 Sorry, no Events are recorded in our database.